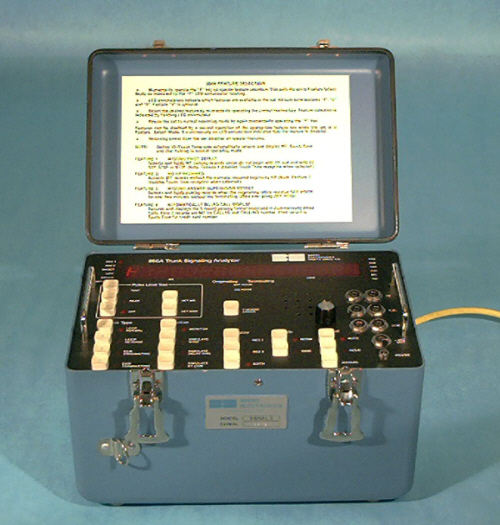 Agilent HP 4935A Analog transmission test. 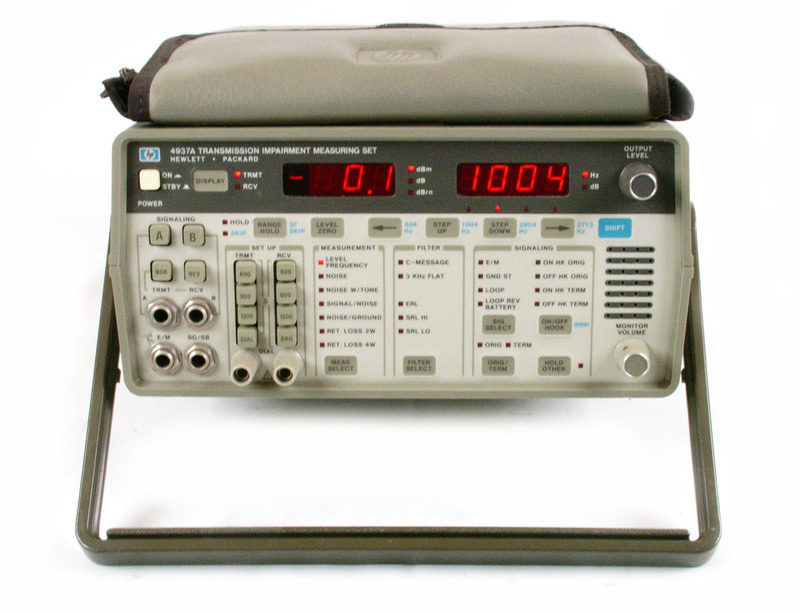 Agilent HP 4938A - Network Access Test Set. 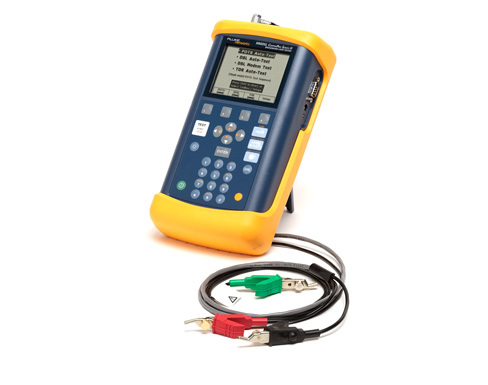 Provides access interface for 4937A test sets. 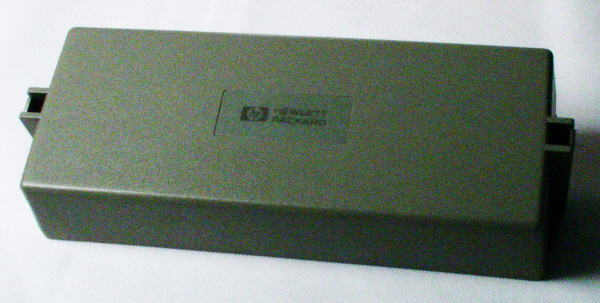 Agilent HP Rechargeable Battery option for 4935A Sold installed with fresh batteries. 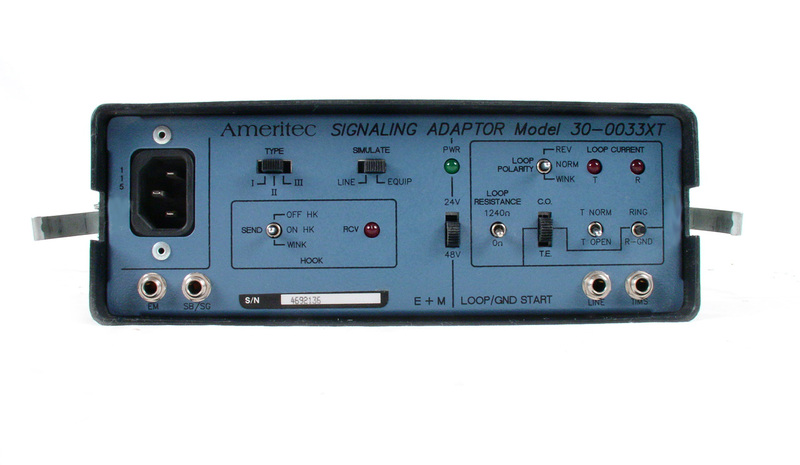 Ameritec 30-0033XT - Signalling adaptor for AM5 series test sets. 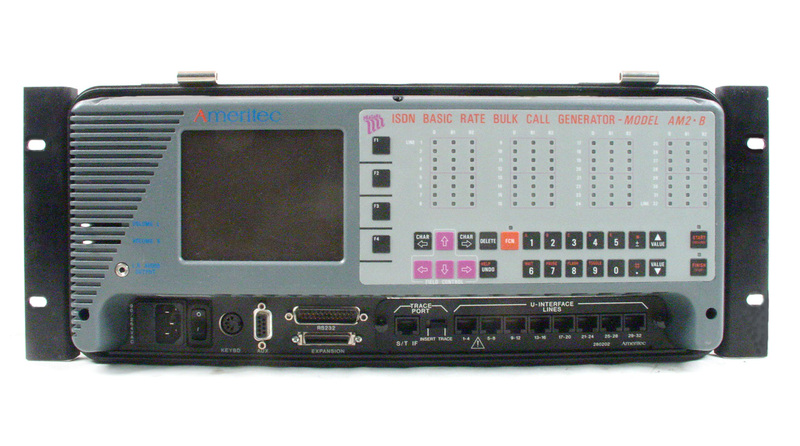 Ameritec AM48 Handheld TIMS Test Set. 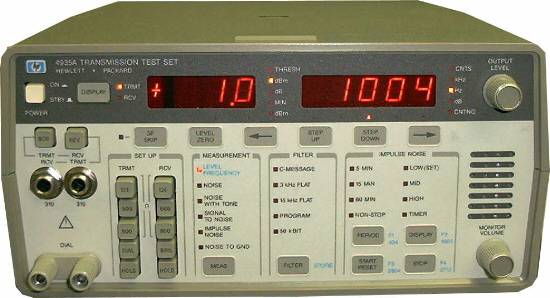 200 Hz to 20 kHz. 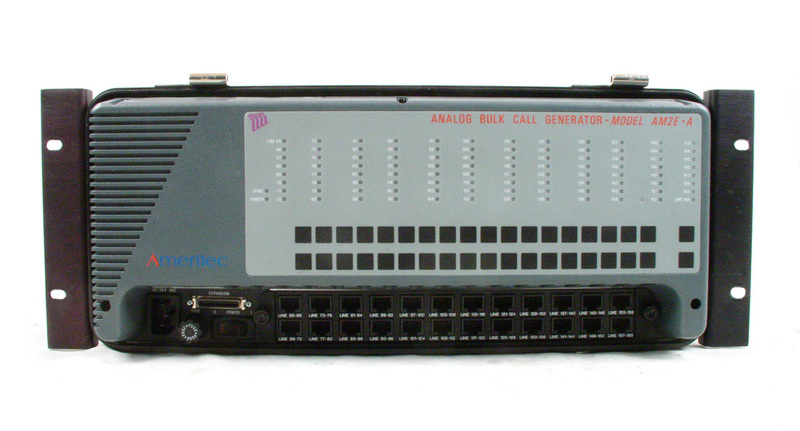 Ameritec AM2-A Niagara Analog 64 line bulk call generator. 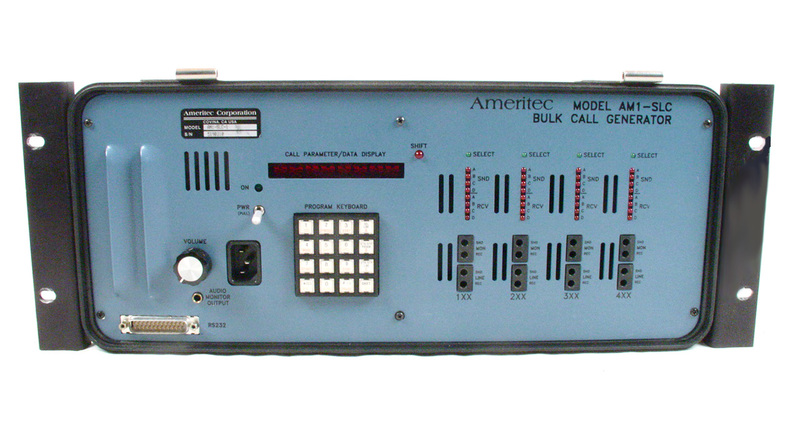 Ameritec AM2-A - Niagara Analog 64 line bulk call generator. 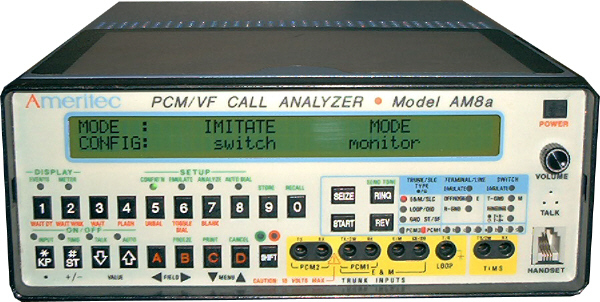 Ameritec AM2EA - Niagara 96 line expansion unit for AM2-A for a total of 160 lines. 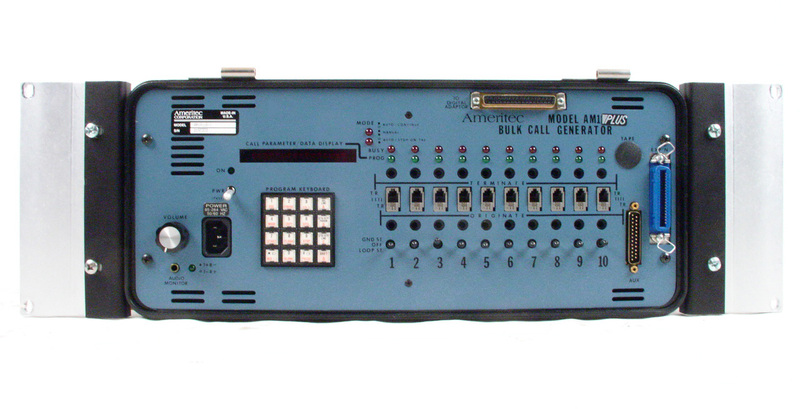 Ameritec AM2sA - Squirt Analog bulk call generator configured for 64 lines. 900 Ohm Linecards. 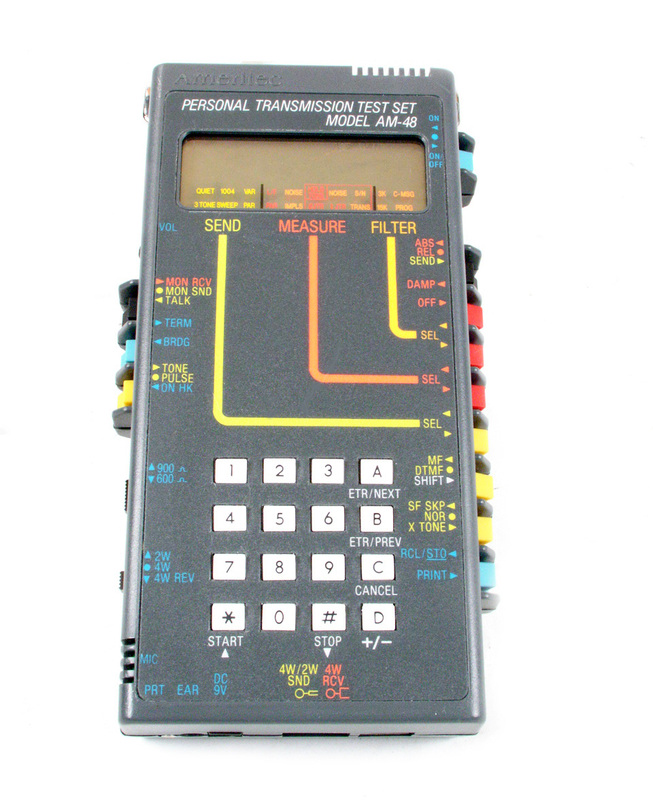 Ameritec AM5C-200 - Analog transmission test set / TIMS. 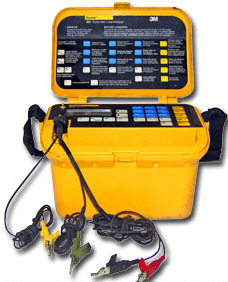 Simplified operation. 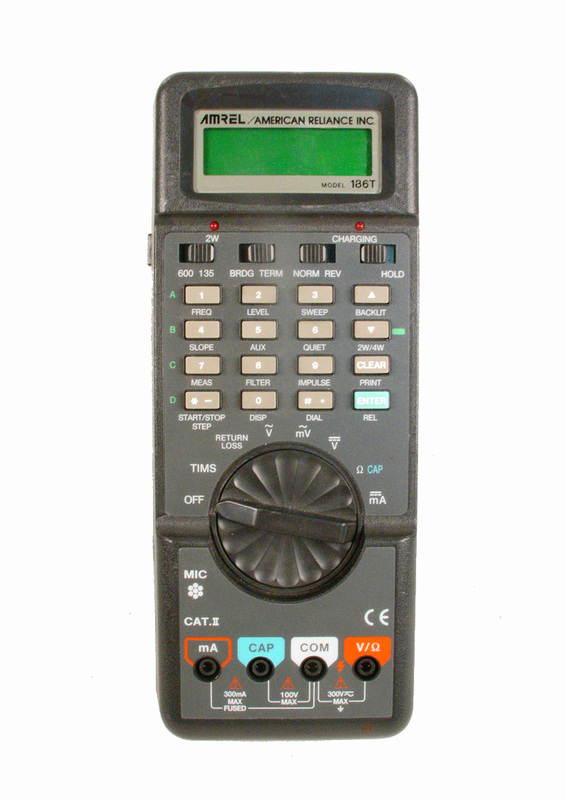 Wideband 20 Hz to 200 KHz. 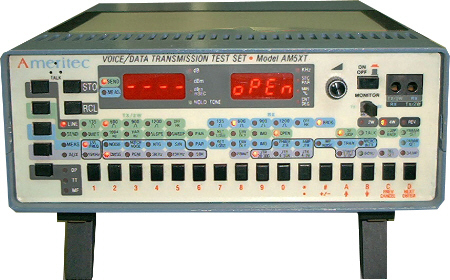 Ameritec AM5eXT-200 - Analog transmission test set / TIMS. 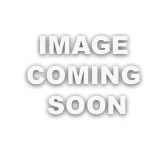 Tons of features at a great price. 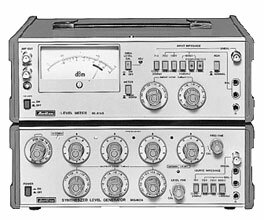 Wideband 20 Hz to 200 KHz. 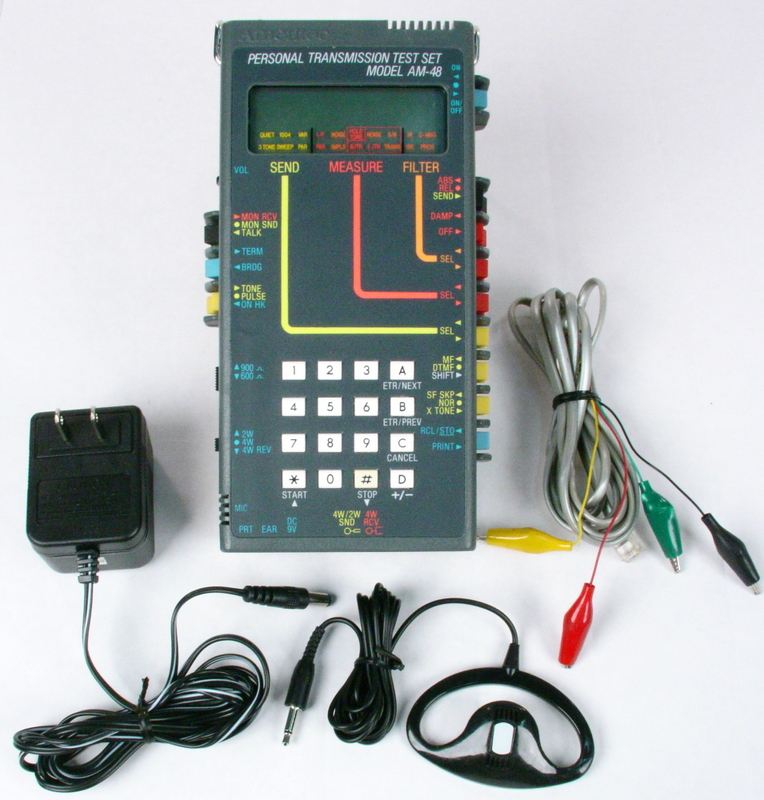 Ameritec AM5XT Analog transmission test set / TIMS. 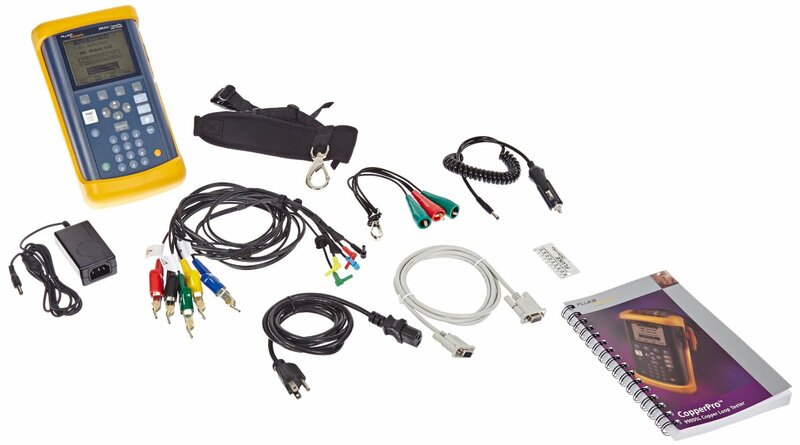 Tons of features at a great price. 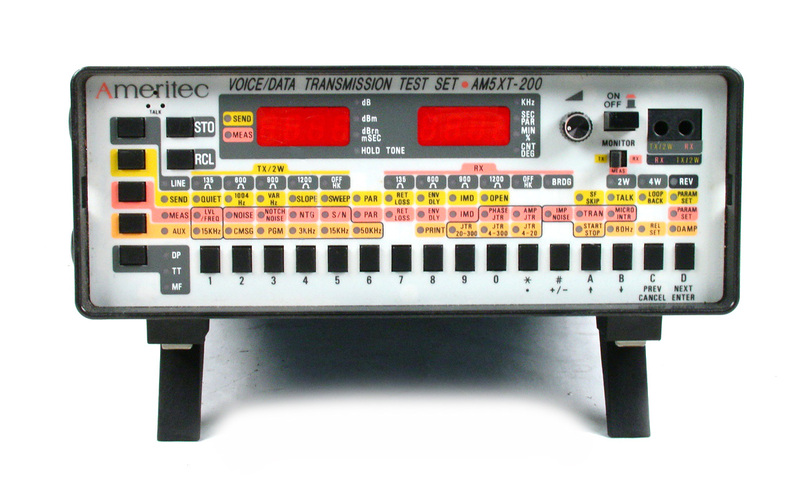 Ameritec AM5XT-200 - Analog transmission test set / TIMS. Tons of features at a great price. 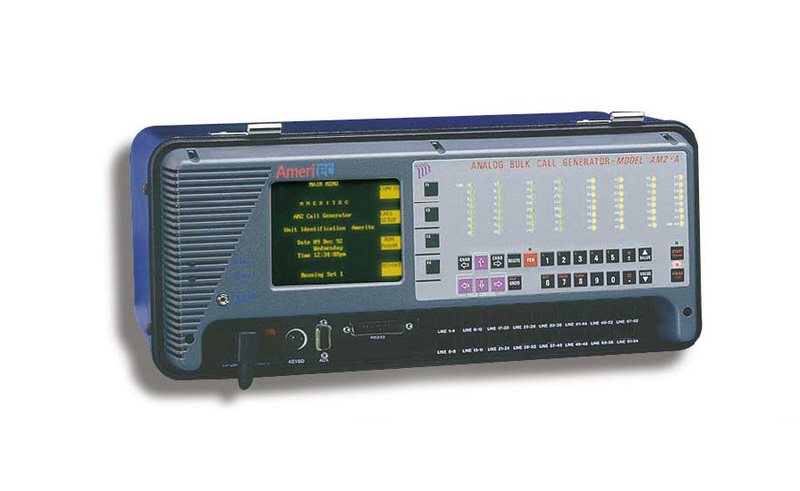 Wideband 20 Hz to 200 KHz. 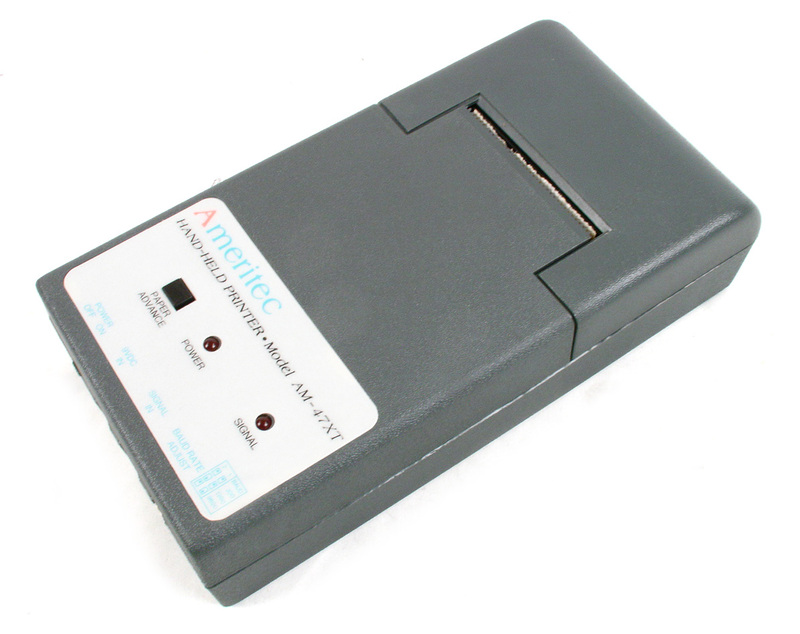 Ameritec AM5 Battery option for AM5XT, AM5XT-200, AM5EXT-200. 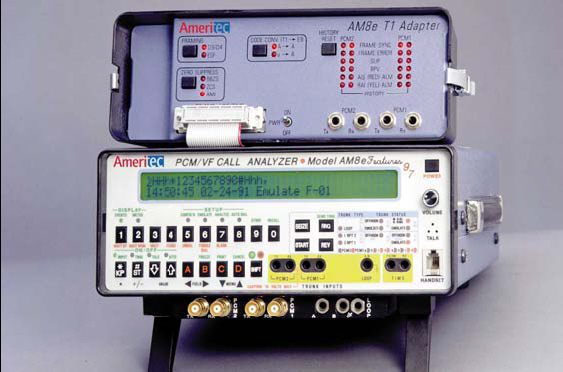 Ameritec RS-232 option for AM8-series units. Not sold separate. 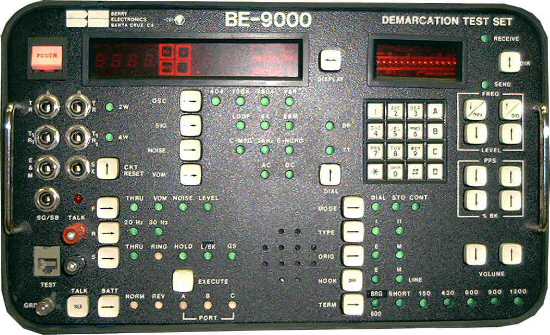 Berry CSE Berry BE9000 (BE-9000-DP) Demarcation Test Set. Option A,B,D,E. 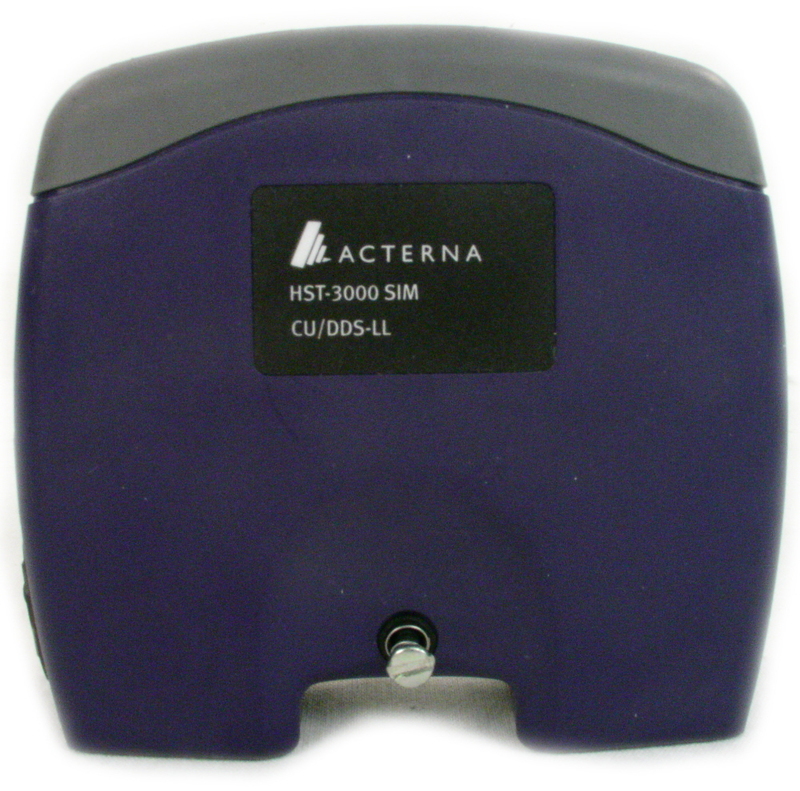 Berry BE9000 Demarcation Test Set. 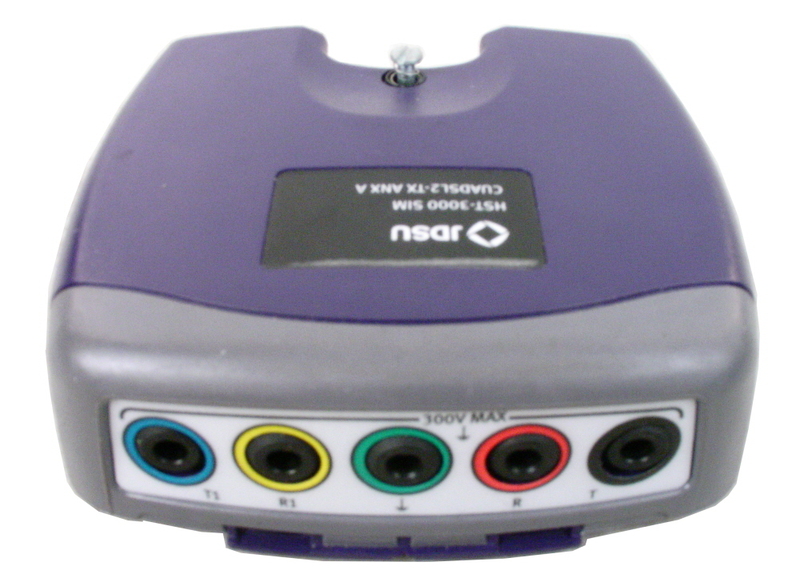 L2 version. 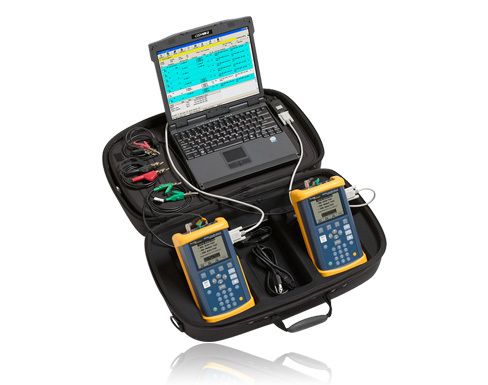 Spirent Consultronics wireline simulator. 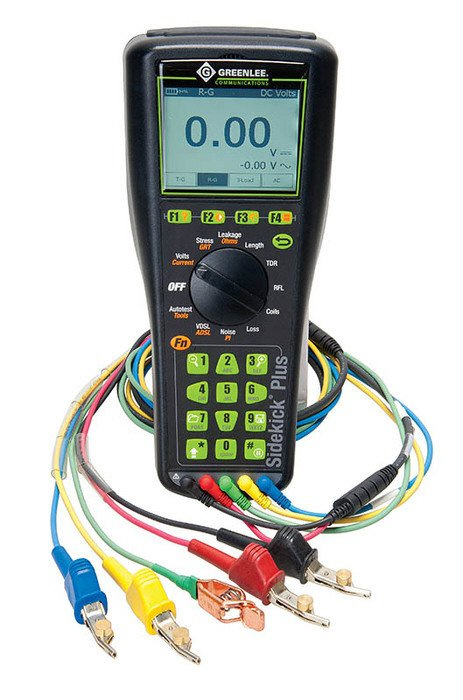 Simulates a length of 26AWG wire up to 23,500 ft. Up to 1.5 MHz bandwidth. 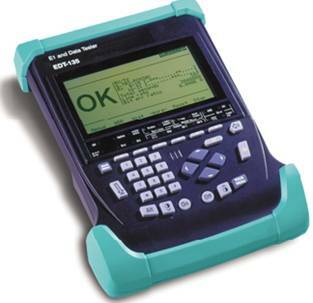 Manual testing only. 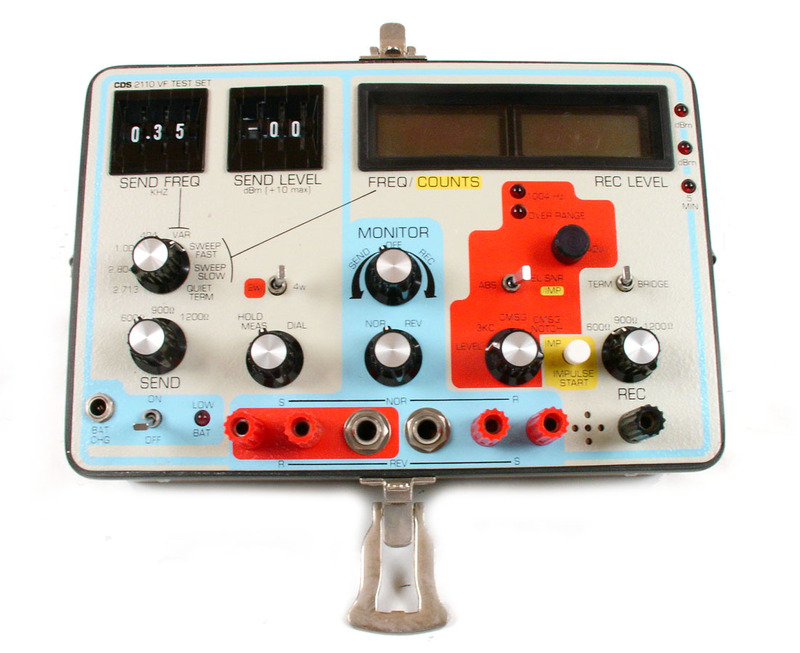 Spirent Consultronics wireline simulator. 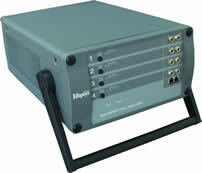 Simulates a length of 26AWG wire up to 23,500 ft. Up to 1.5 MHz bandwidth. 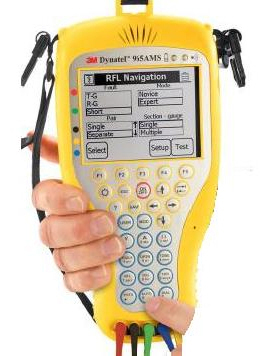 Manual or remote testing. 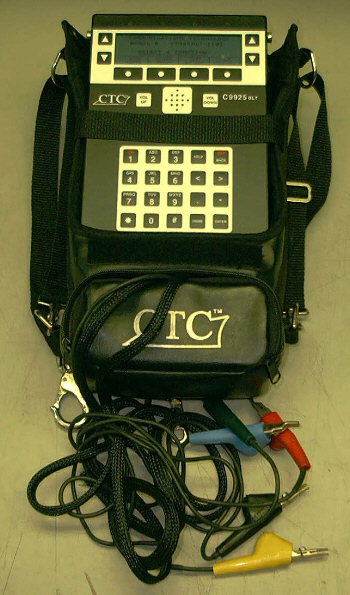 Critical Communication Inc CCI95 Handheld analog TIMS. 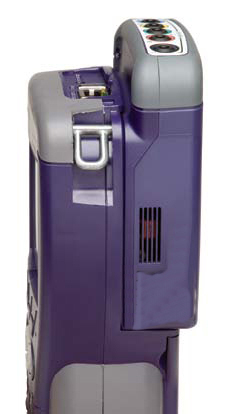 DC-400 KHz. 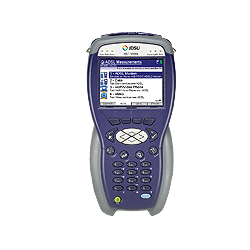 AKA Halcyon 704A-400. 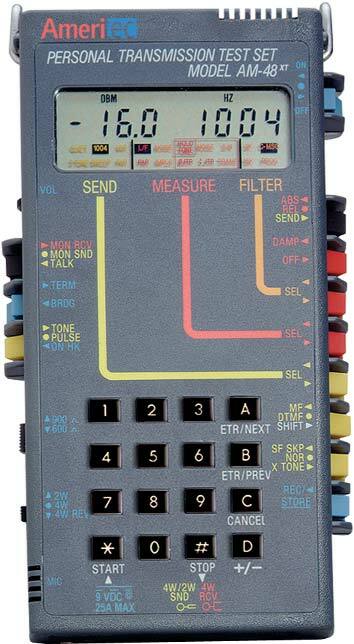 Includes DTMF and CID options. 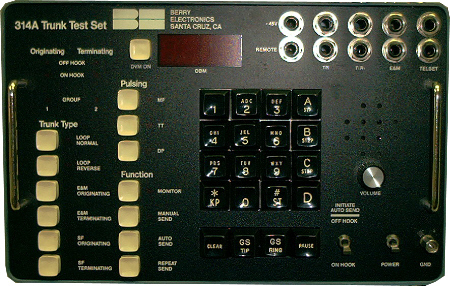 Berry Electronics Trunk Test Set. 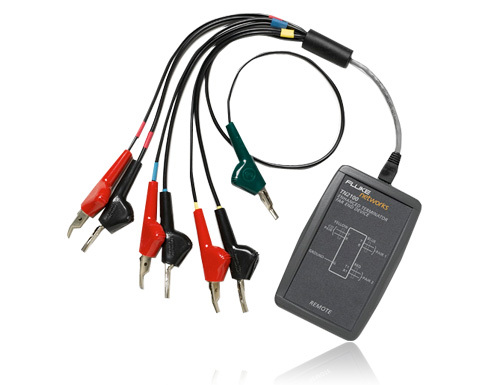 CSE Technologies 314AL5 Trunk Test Set / Drop and Insert also known as Berry Electronics. 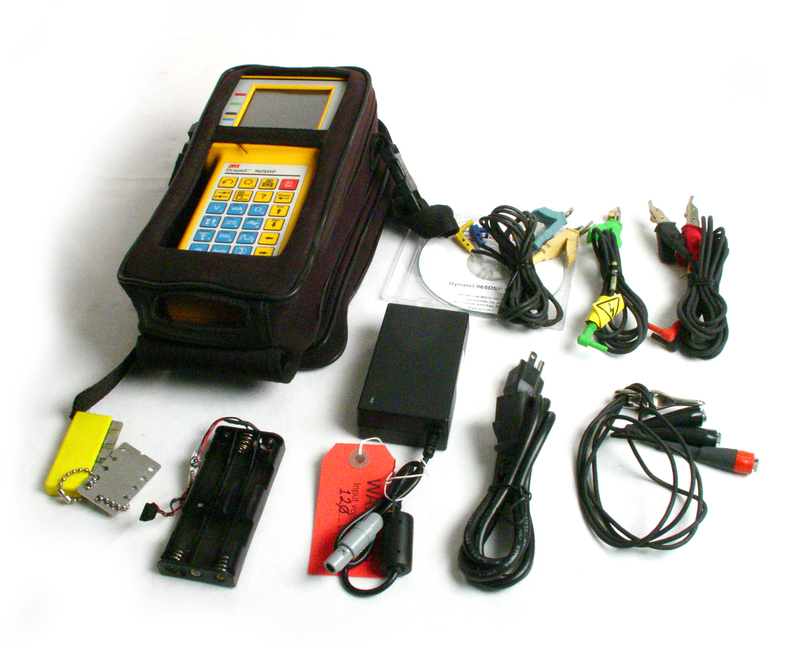 CSE Technologies 966AL3 Berry 966 Trunk Signalling Analyzer. 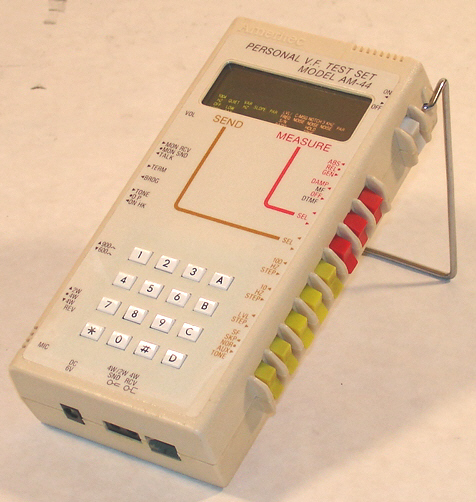 L3 version. 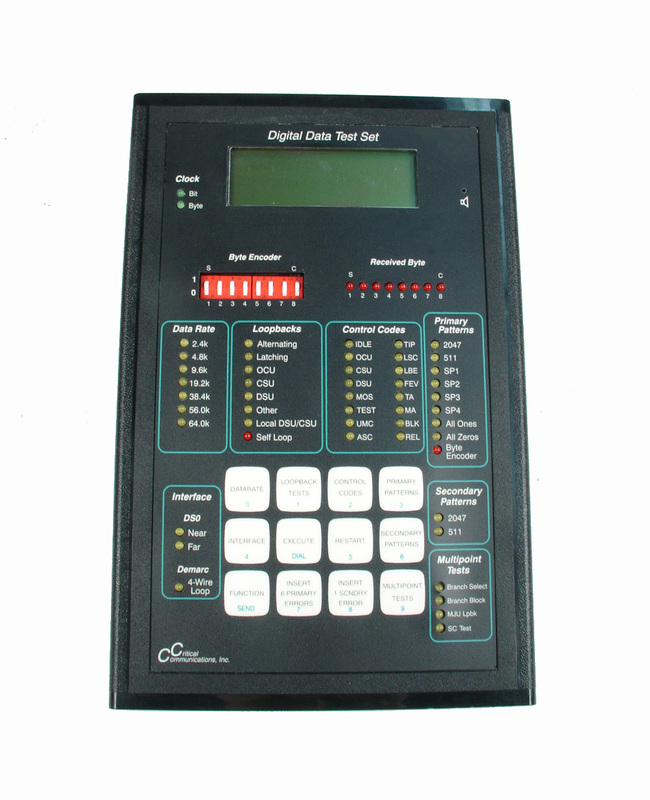 CTC 9925BLT - Subscriber loop tester with TDR option. 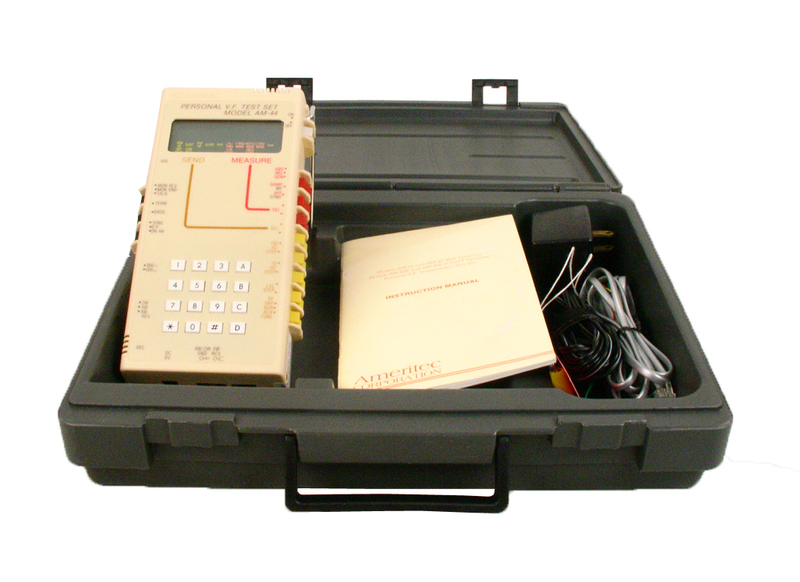 DDI 100P-4 2 wire / 4 wire return loss and transmission test set. 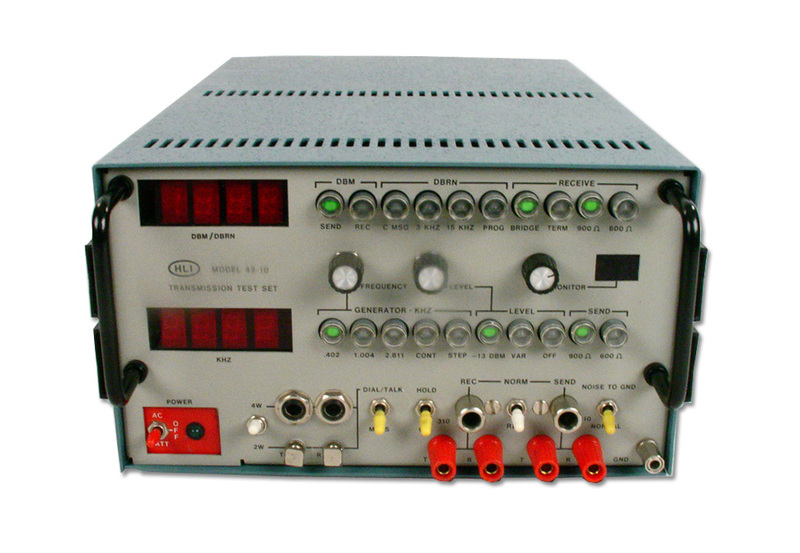 DDI 100R-4 Rack mountable transmission test set. 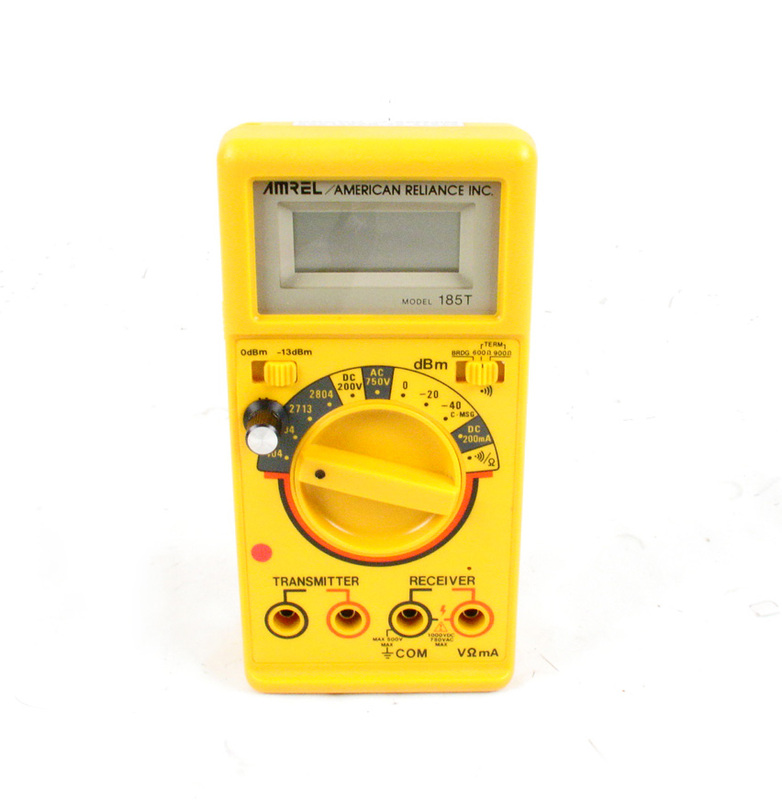 48V DC input for telco applications. 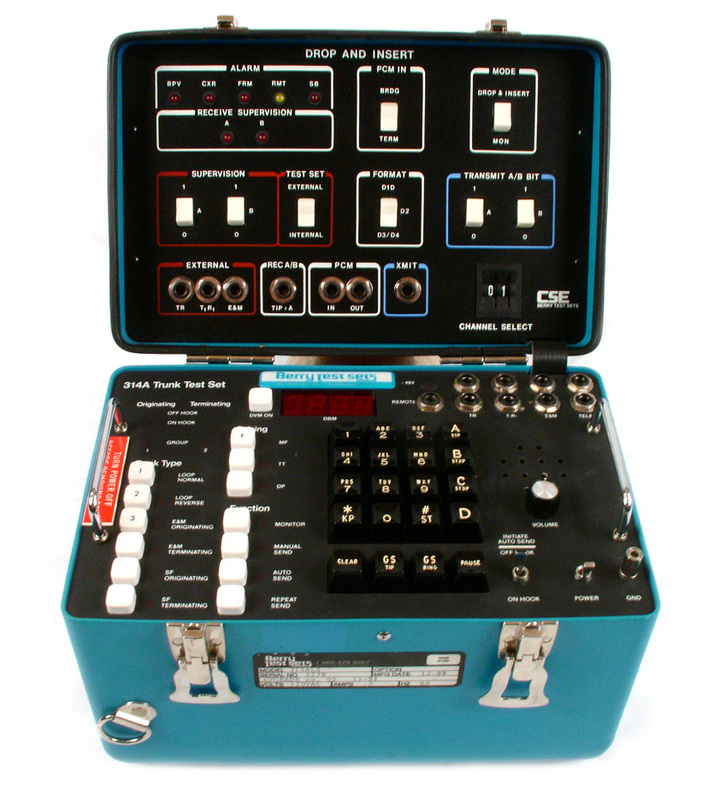 DDI 100R-5 Rack mountable transmission test set. 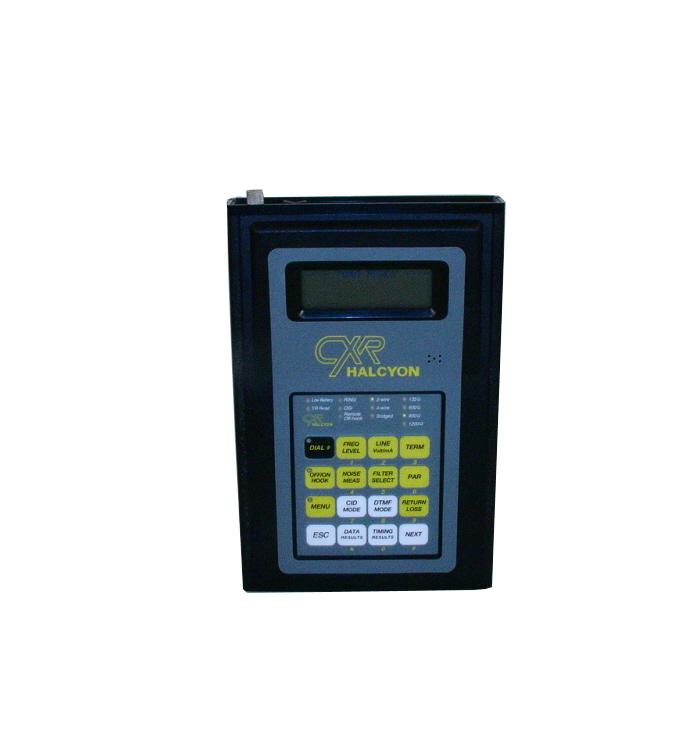 48V DC input for telco applications. 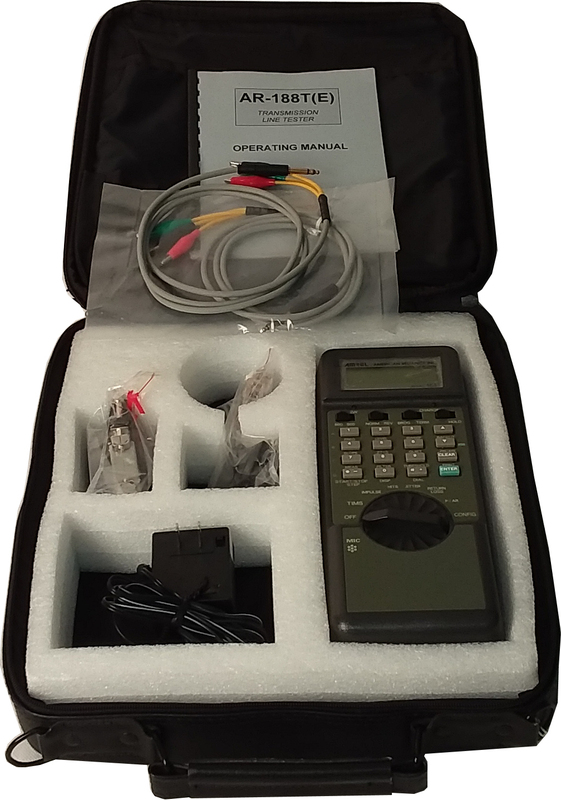 Dynatel 3M 965AMS Subscriber Loop Analyzer with TDR, Spectrum Analyzer, and ADSL2+/AC/DC/BON option. 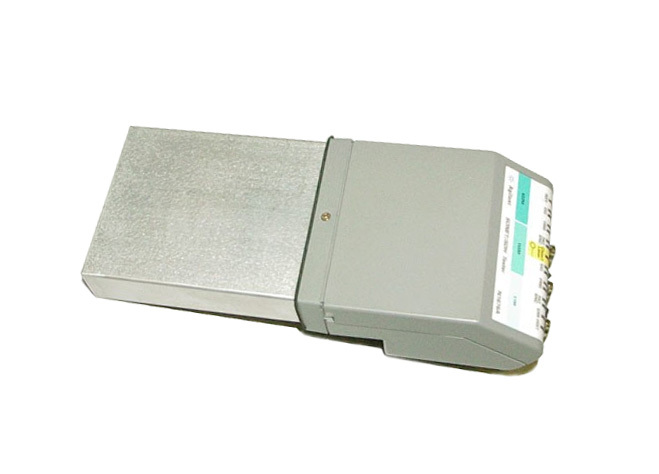 80-6113-1614-4 Includes ADSL2+ module. 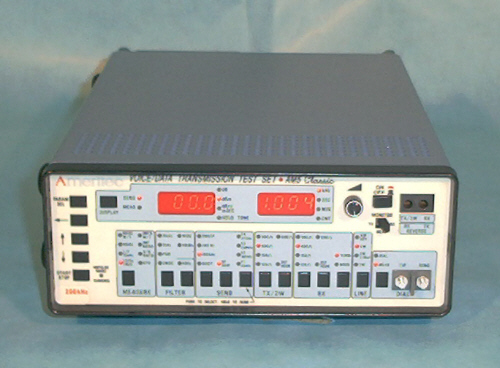 Electrodata ATS2 - Analog TIMS / Audio Test Set. 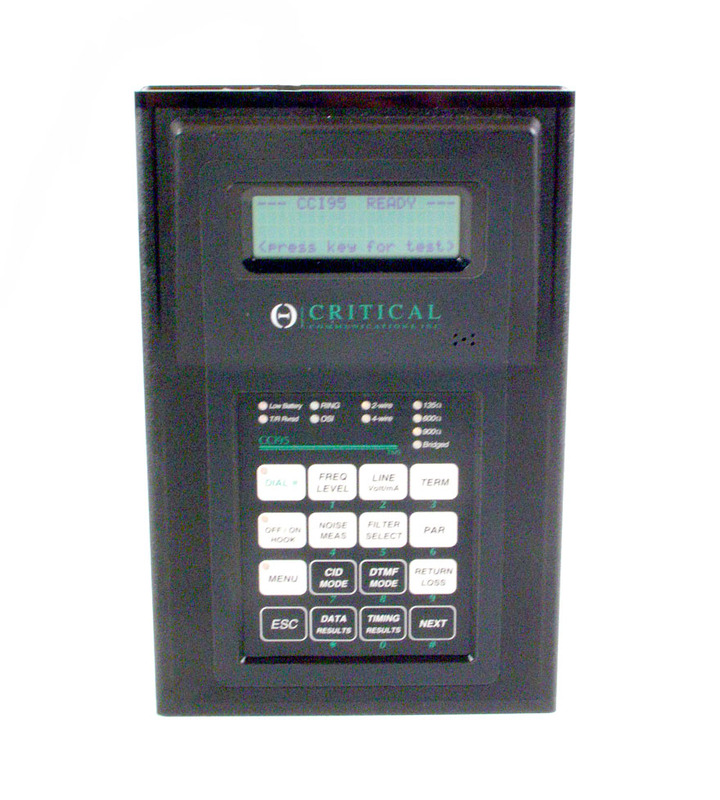 Includes P/AR, S/N ratio, Dial & hold & more. 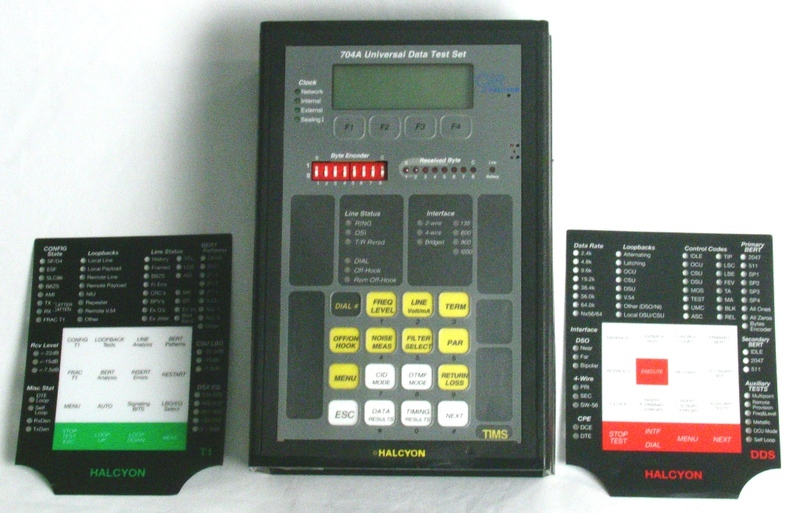 Halcyon 704A-430 - Wideband TIMS Test Set. 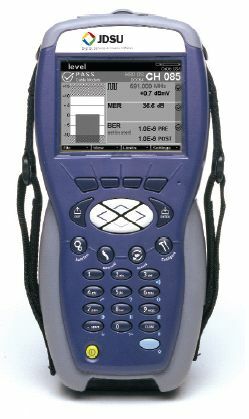 Up to 1.5 MHz. 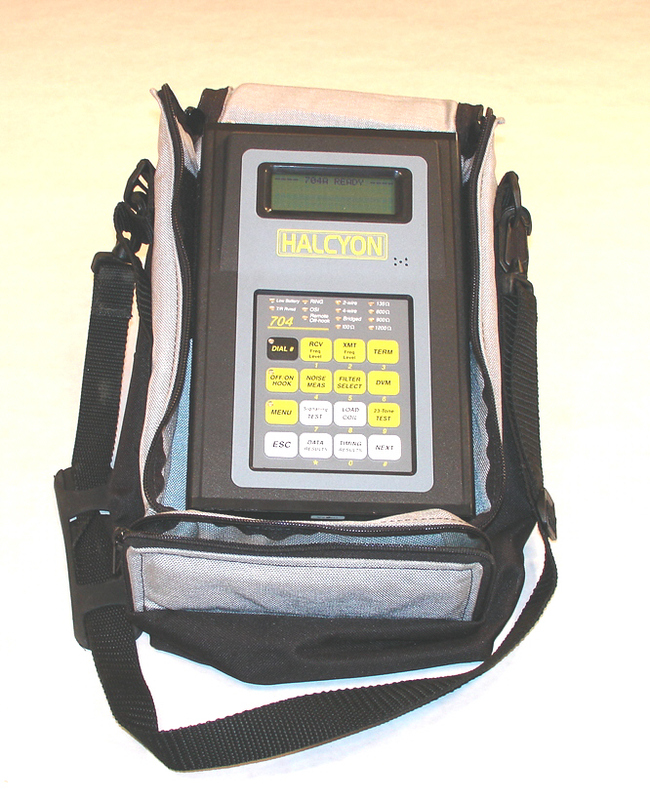 Halcyon 704A-NTS1 Universal Data Test Set. 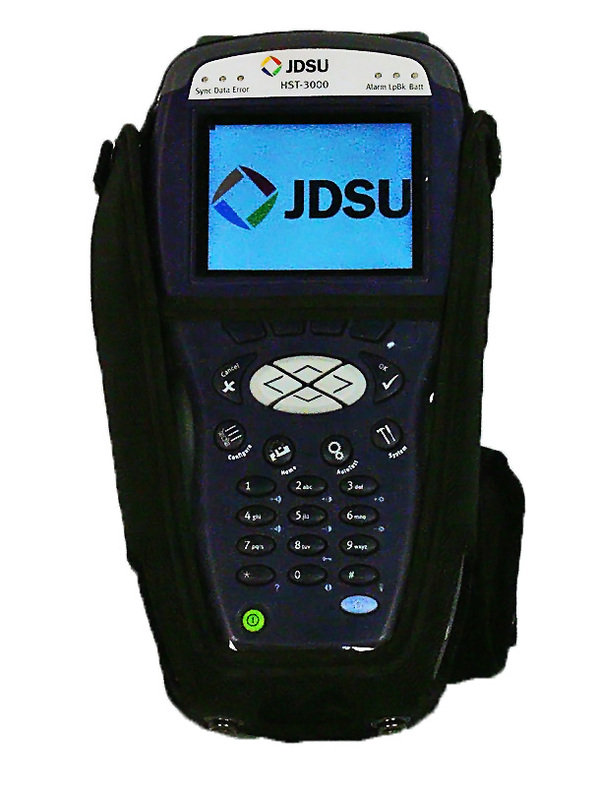 Includes 1.5 MHzTIMS, Signalling/Network Access & 4-wire DEMARC/DS0 DDS, T1/FT1 Test Functions. 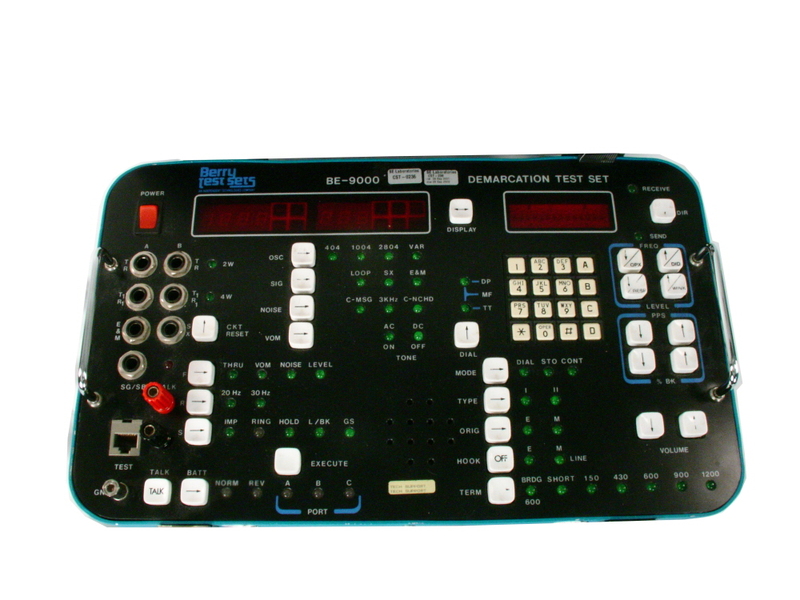 Halcyon 704A-460 - Wideband TIMS Test Set. 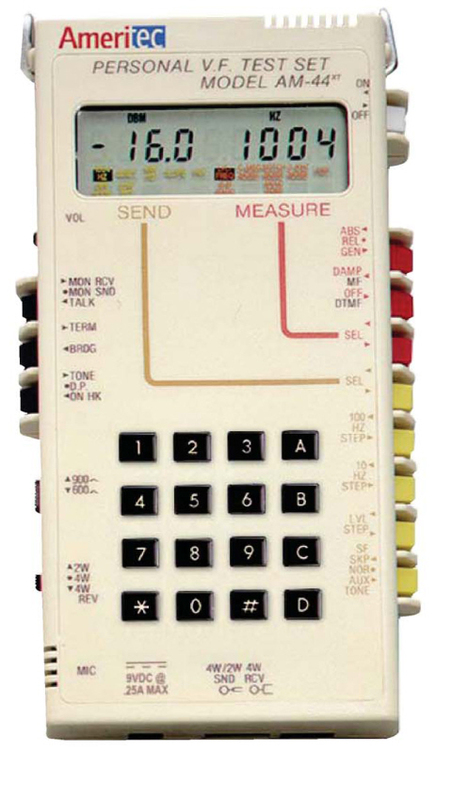 Up to 1.5 MHz with caller id. 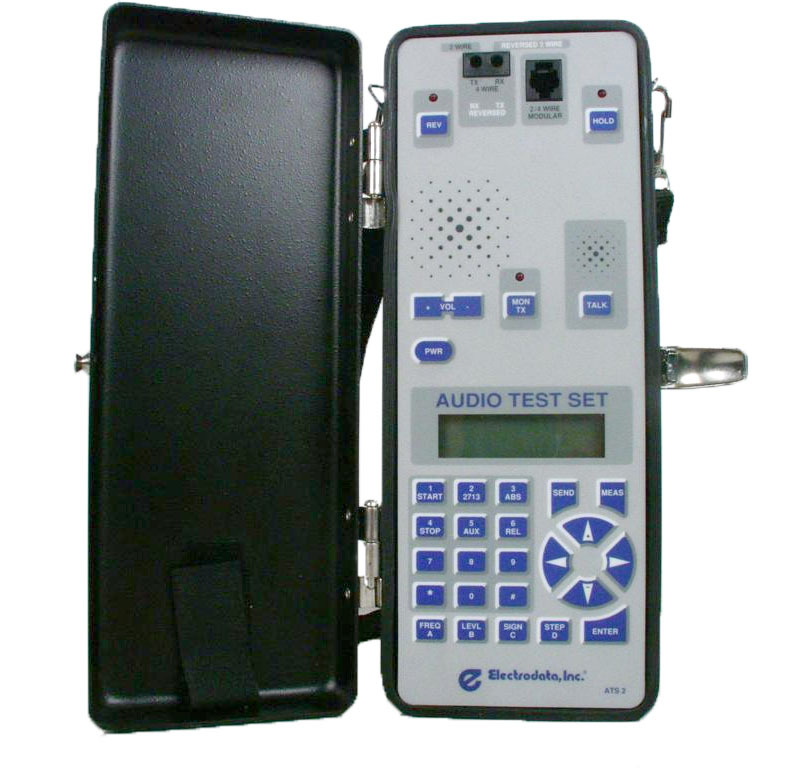 Halcyon 704A2 / 705B Wideband analog transmission test set with dial and hold set. DC to 110 KHz bandwidth. 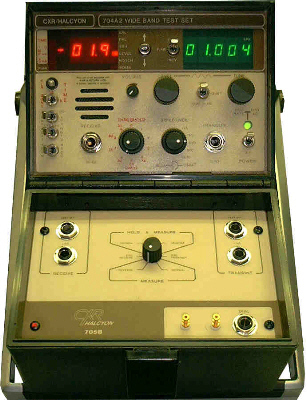 HLI 41-01 Analog transmission test set. Rack mountable. 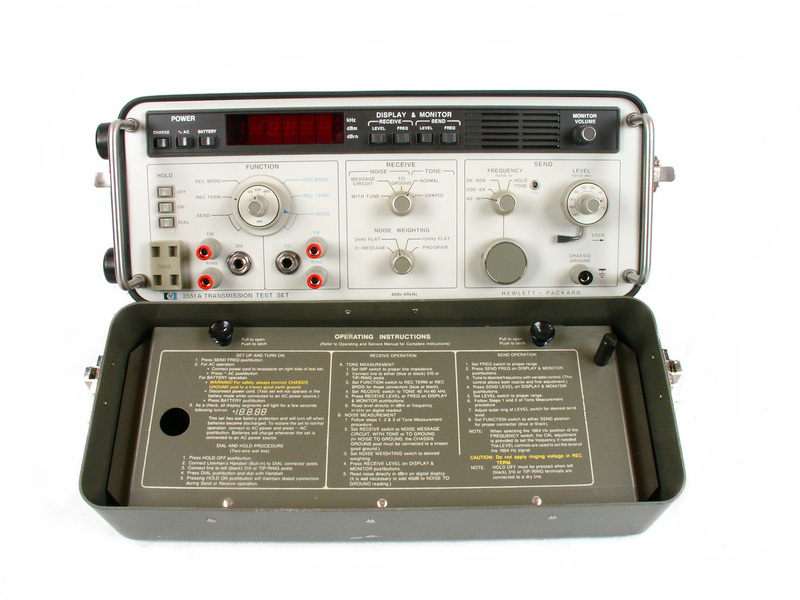 HLI 42-10 Transmission Test Set. 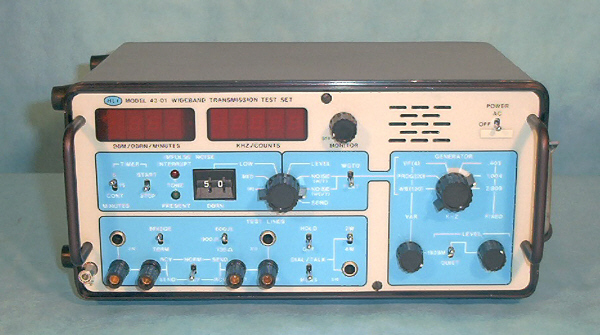 HLI 43-01 Wideband Transmission Test Set. 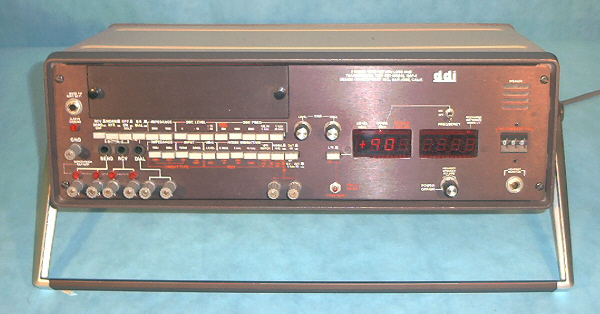 DC - 120 KHz. 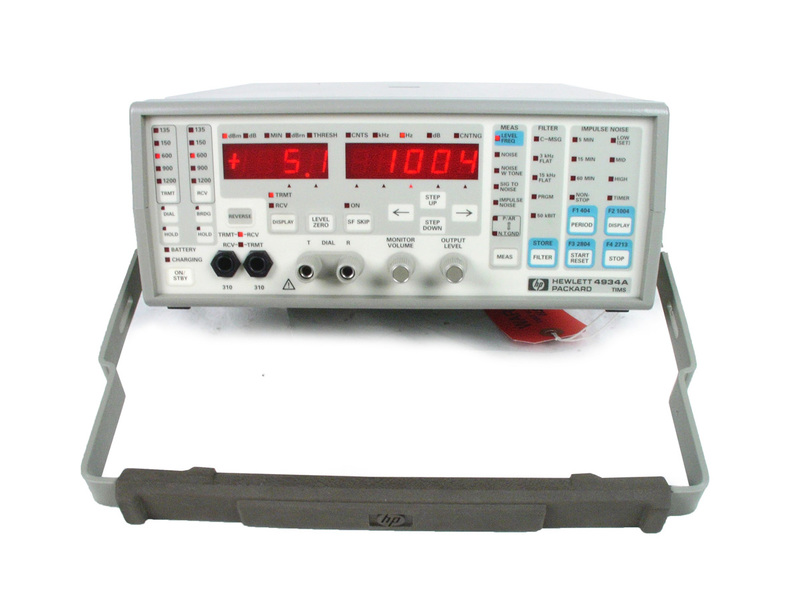 Agilent HP 4934A - Analog Transmission Impairment Measuring Set (TIMS) DC-110 KHz. Front cover sold separately. 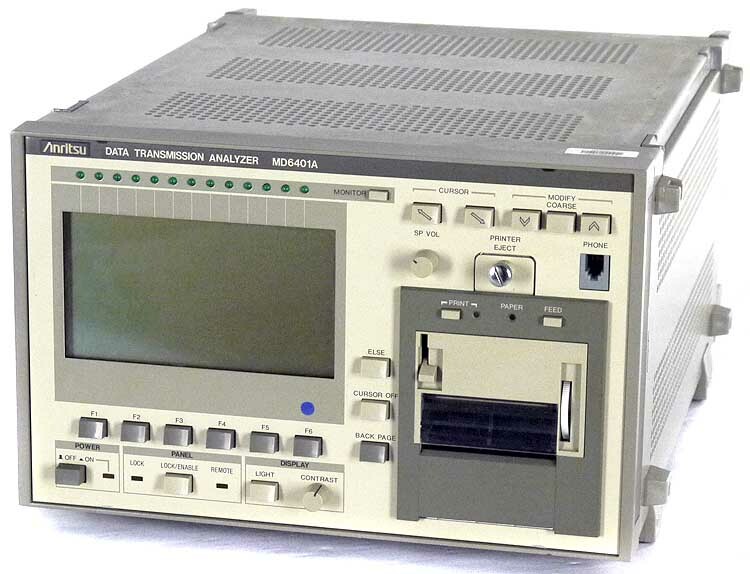 HP Agilent J2527A Analog TIMS undercradle for Agilent Advisor. 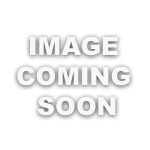 Agilent HP N1676A - OC-12 / STM-4 Optical & Electrical Test Module for N1610A. FC optical connectors, WECo 440 Electrical connectors.